My Bowman hat pattern, releasing on 21st November, uses a provisional cast-on to create a folded rib trim. 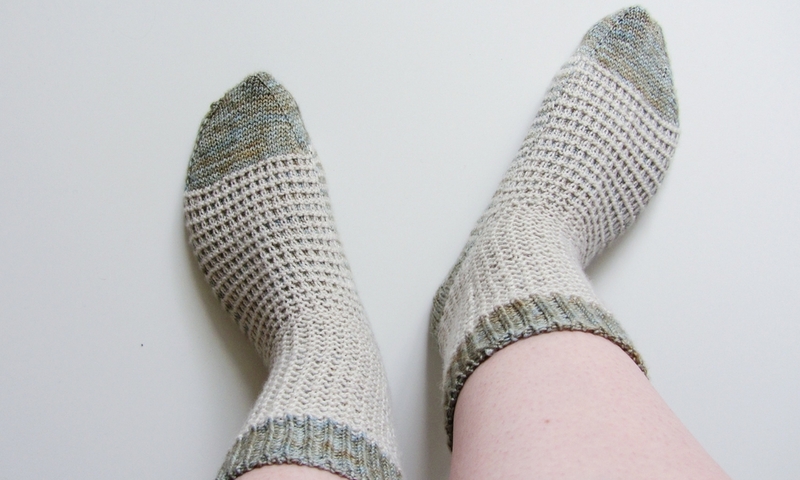 There are a ridiculous number of ways to cast on your knitting, some of which I have shared with you on the blog. One of the cast-ons that I used to be very intimidated by was the provisional cast-on. In my mind, the process felt like a faff. I couldn't just use my main yarn and needles - I had to use waste yarn and other equipment too. I didn't like fussing around with larger needles and using two yarns at the same time was not my favourite thing to do. 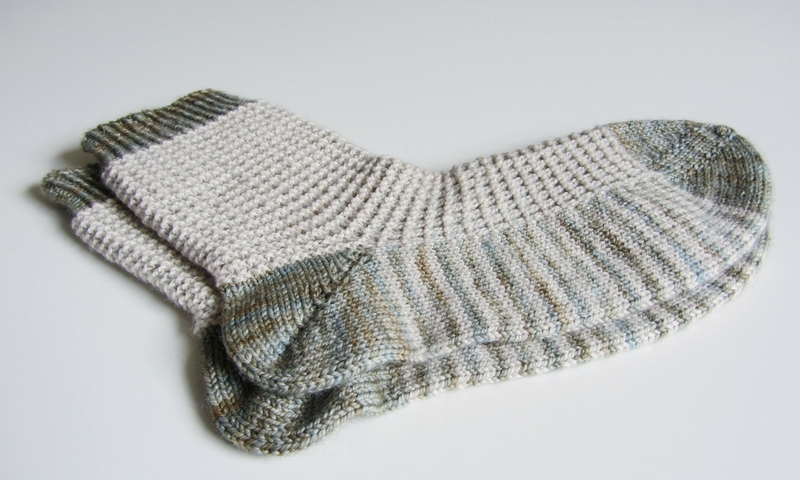 As soon as I learnt how to knit the crochet provisional cast-on, my whole opinion of it changed. Yes, this still uses waste yarn and a crochet hook, but it's super fast and you only have to work with one yarn at a time. Certainly a plus for me! Using waste yarn, create a slip knot and put it on a crochet hook the same size as your intended knitting needles, being careful not to make it too tight. Hold one knitting needle in your left hand and the crochet hook in your left hand. Cross the crochet hook on top of the knitting needle, making sure to keep the tail end of the slip knot out of the way with your left hand. Using your right hand, wrap the ball end of the yarn around the bottom of the knitting needle, going anti-clockwise, and over the top of the crochet hook. Use the crochet hook to pick up the yarn and pull it through the loop on the crochet hook. You have now created one stitch in your provisional cast on! Repeat steps 3-5 until you have cast on the number of stitches you need. When you are done, break the yarn and pull it (not too tightly) through the live stitch still on the crochet hook. You are now ready to start on the main body of knitting. Using your main colour (NOT waste yarn) start working into the stitches of your cast-on like you would with any cast on. When you need to unravel the cast-on, it's just a matter of unpicking the knot at the end of the provisional cast-on and pulling the thread. You may wish to do it stitch by stitch in order to quickly catch the live stitches on a needle before they unravel. Practice in time for my new hat pattern release! I have a new hat pattern coming out on Tuesday 21st November called Bowman, which features a cosy folded rib trim. I really love the finish on this type of brim, as it looks so polished and professional. 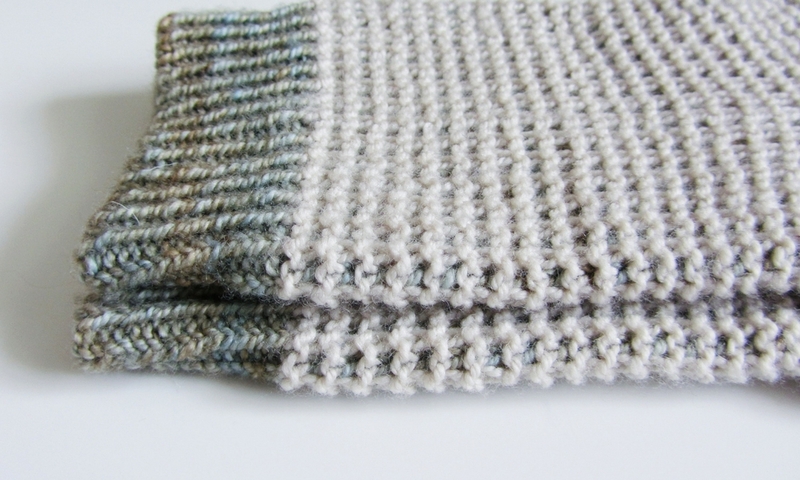 It ends up feeling extra cosy with the two layers of ribbing, plus it holds its shape nicely. 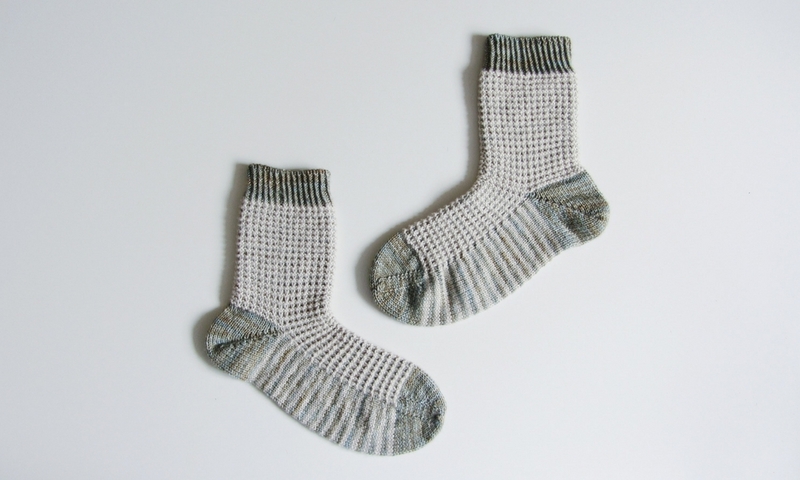 Try this technique out with some scrap yarn this week and you will be an expert by next week - just in time for Bowman's release!